In a climate depicting Millennials as lazy and sensitive, lived experiences and contributions of young people often go unacknowledged. However, young adults make up 20% of the US population and are the new face of progress. Moderated by Lux Alptraum, this panel will showcase the voices and activism of young people like Sadie Hernandez, Raquel Willis, and Blair Imani. 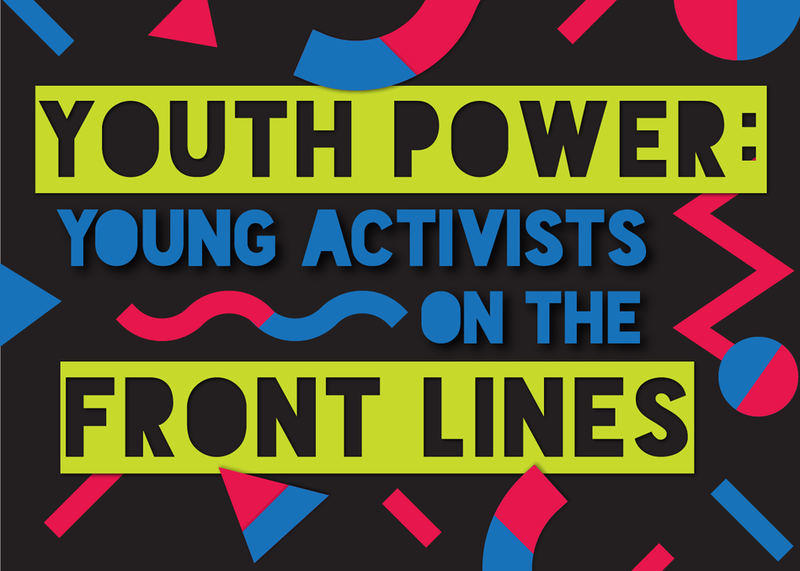 From these young icons, we’ll learn what activists like them are doing to resist and how we can help youth activism moving forward.